The framework for What It Takes To Accelerate Through A Strategic Inflection Point is laid out in that earlier article. The main point is that you must align your culture, organization, operations and CEO’s real job around one of four strategies. 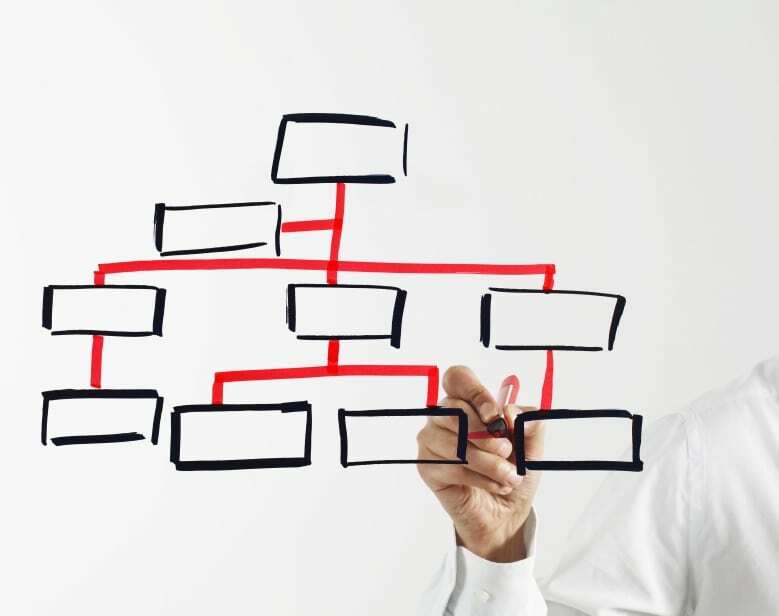 This particular article explores the organization required to support a production strategy.